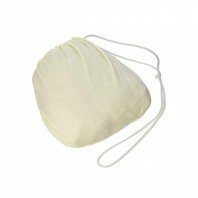 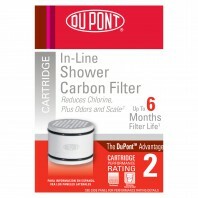 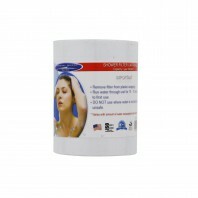 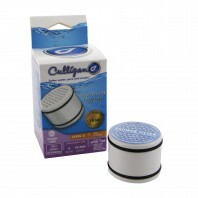 Protect your hair and skin with a new shower water filter cartridge. 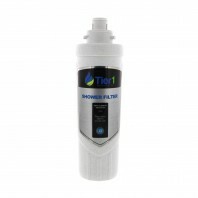 Just as with any other type of water filter, shower water filters need to be replaced. 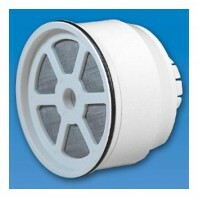 Shower filters should typically be replaced after every 10,000 gallons of water usage or six months. 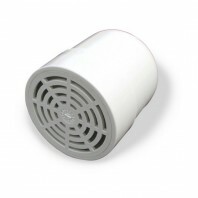 With over a dozen shower filter cartridges designed to last up to six months, no matter what type of showerhead you have, we have a shower water filter replacement cartridge that’ll fit. 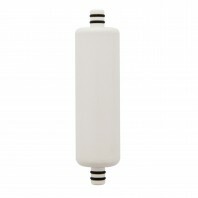 For those looking for a longer lasting shower water filter cartridge that can replaced less frequently, Discount Filter Store also carries a handful of shower filter cartridges designed to last as long as 12 months with some lasting up to 50,000 gallons, that’s 5x as long as a traditional shower filter cartridge. 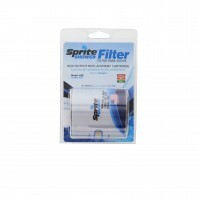 Choose from dozens of shower filter replacement cartridges from some of the industry’s top brands including, Sprite, Rainshow’r, Crystal Quest, and Aqua-Pure. 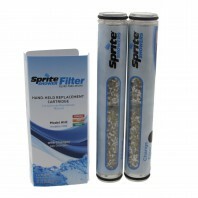 Need another or a new shower water filter system? 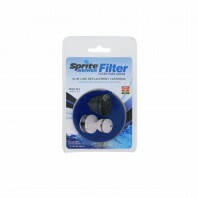 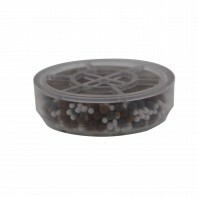 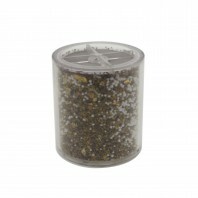 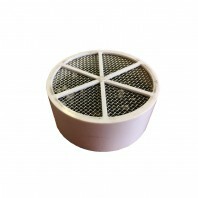 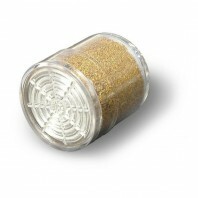 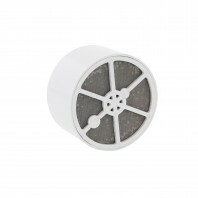 Check out our huge selection of shower water filters or view all of our shower filter products.